The Nimrod Society was created in order to facilitate programs to educate the general public on the positive role anglers and hunters play in society through accurate and factual education and media programs. Current education programs run by state wildlife agencies are narrowly focused on hunter education and wildlife education in schools. These agencies do not have the money or resources to properly educate the general public about the broader positive issues involving wildlife sports. 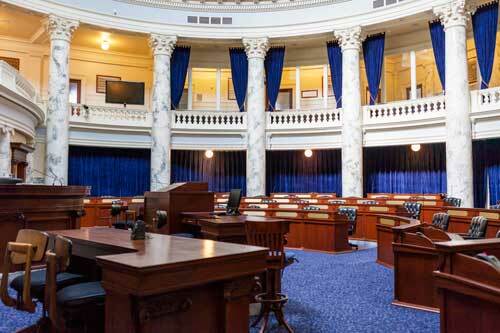 Our goal is to expand a public education program to all states nationally, therefore we have prepared a guide for Pittman-Robertson Act Compliance, and model legislation for your use. Feel free to contact us with questions or for additional resources, and be sure to get your copy of our Marketing Toolkit. 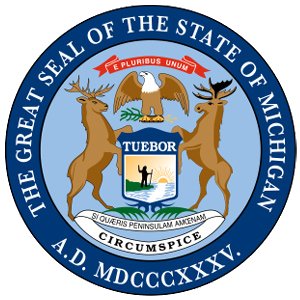 The Michigan Wildlife Council (MWC) is a nine-member public body whose members are appointed by the governor and subject to the advice and consent of the Senate. Necessary for the conservation, preservation and management of this state’s natural resources. A valued and integral part of the cultural heritage of this state and should forever be preserved. An important part of this state’s economy. © Copyright 2017 Nimrod Society. All Rights Reserved.